Hey guys! So here's an outfit I took the other day. 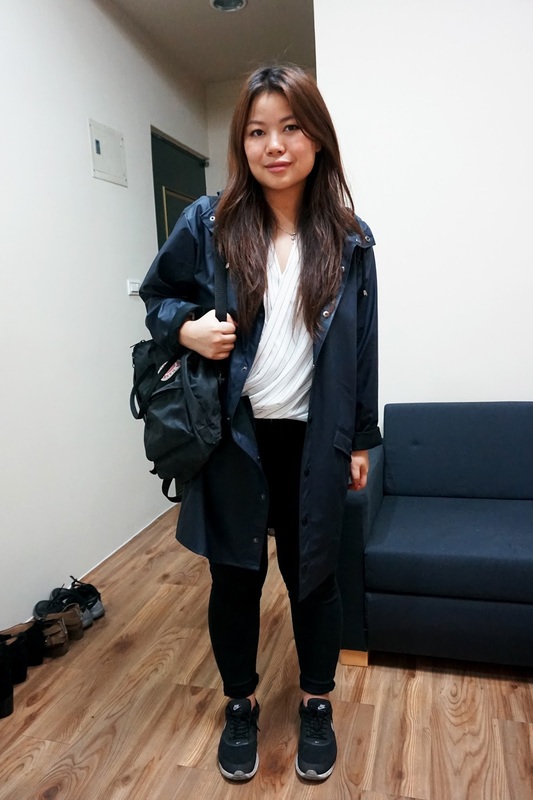 Casual but I like wearing my raincoat, so when I saw that the weather was gloomy and probably going to rain. I grabbed my chance! Also. I just finished my first week of school and I've already learned a lot! I met some new people and got to write some Chinese characters. We do have a lot of homework everyday because I'm taking the intensive classes, which means 5 to 6 hours of homework, hence the tired faces I'm making. But it feels good to be studying again and the language is less intimidating now, I know some characters and can speak some Mandarin (even though it's really basic). 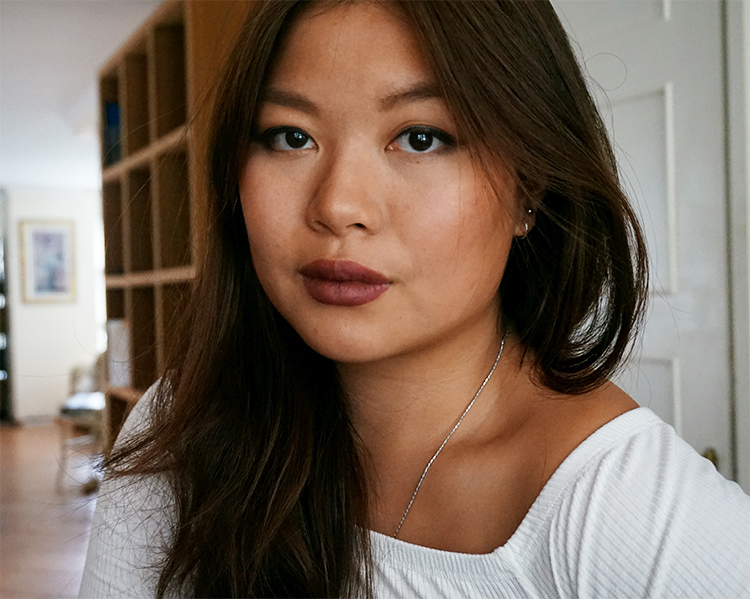 Also, I recently got interviewed by Astriela, who's a blogger for 'Netherlands Street Style' about my blog and what I think about Dutch fashion.You should check the blog out for great Dutch (fashion)bloggers and you can read the interview here.